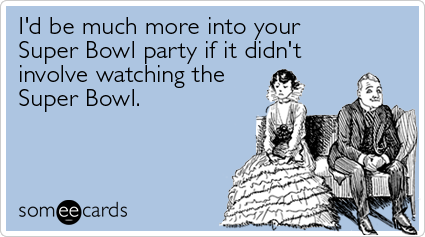 Ready to watch the big Monday morning Bowl? 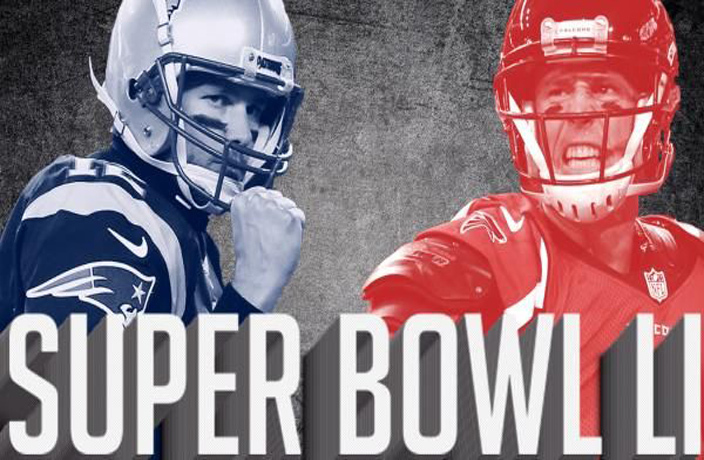 We've rounded up the big list of where to watch Super Bowl Li in town. The Kerry Hotel Pudong is throwing it down again with the biggest and best free-flow tailgate for the 51st finale. Hosted on February 6 (our Monday), watch the game live while enjoying a buffet breakfast and free-flow soft drinks, beer, house wine and mimosas. During the event there will also be a fan fest, photo area, and silent auctions and raffles with prizes such as celebrity player signed t-shirts, and Jerry Rice and Joe Montana signed memorabilia. Tickets start at RMB380 for adults and RMB150 for kids under 12 or book a table of 10 for RMB3,800 total. And if you think it's going to be a big bash, rooms are also available for RMB1,398, which includes access to the Super Bowl party for one. Order your tickets now, right here. See listing for the Kerry Hotel Pudong. All three locations will be offering a special RMB168 breakfast and coffee deal. Doors open at 6am for a 7.25am kick off. Super Bowl Squares and a lucky draw will also take place. Doors open 6am, RMB168 includes breakfast till 10am. See listings for Big Bamboo. Boxing Cat will be showing the game at their Sinan Mansions location with RMB100 entry fee, whcih gets you access to a big breakfast buffet. Drinks will be sold separately, RMB100 gets you three. Doors open 6am, RMB100 entrance fee. See listing for Boxing Cat (Sinan). 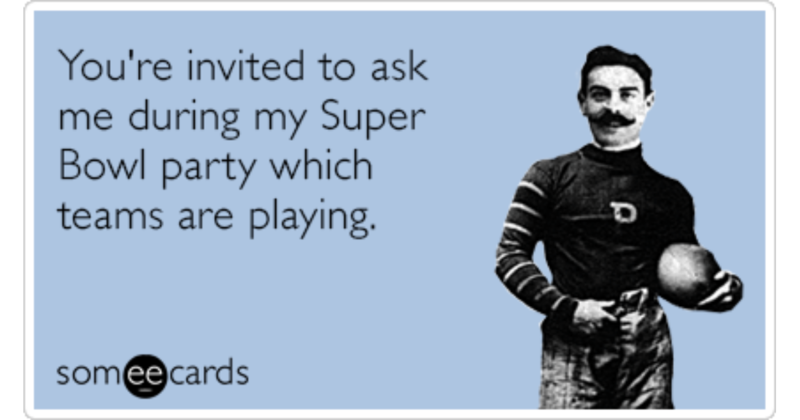 Why not cheer on your favorite team while enjoying a hearty breakfast buffet? RMB150 gets you in on the buffet and a bottle of Heineken. Plus enjoy RMB80 of Heineken liters during the entire Super Bowl weekend (from Friday through the end of the game on Monday). Doors open 7am, RMB150 for breakfast buffet and one Heineken. See listing for Cages. All locations will be showing the game with the Camel Puxi screening the 'Big Show' on their giant new screens and amped up sound system. Hot coffee and breakfast will be served from 6am, while 20 craft beers on tap and Bloody Mary's will be going for RMB40 all game long. Doors open 6am. See listings for The Camel. This new entrant on the Shanghai Super Bowl scene will get you an amazing brekkie to feast upon while watching the game. Starts at 7am. The Rooster will be offering one brunch item plus a Heineken or Bloody Mary for RMB75. 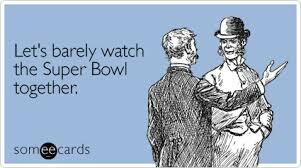 They'll also be offering happy hour and gameday specials until the final whistle blows. Doors open 7am, RMB75 for one breakfast item and Heineken or Bloody Mary. See listing for The Rooster. The Aussie-owned bar will be offering their full breakfast menu and holding a game of Super Bowl Squares. Enjoy platters of bacon and eggs while watching the game, and you might even score some prizes during the event. Both locations will be showing the game with doors opening at 6.30am and breakfast served all morning. They'll also be offering drink deals throughout the game. Doors open 6.30am. See listings for Shanghai Brewery. Did we miss your event? Email us at editorialintern@urbanatomy.com and we'll add it in. In case you missed it, the That's Shanghai 9th Annual Sports Awards took place at The Camel on February 21. Here's a breakdown of China's year in sports.